CHARLOTTE, N.C. - Jan. 12, 2019 - PRLog -- Alicia Tetteh, founder of a mental health and therapy organization, Building Endurance PLLC, announced the launch of the company's first mental-health focused all-mobile experience app, ATTUNE. Available this February, on iOS and Android devices, ATTUNE app will directly connect consumers to mental health and wellness providers for free. "My purpose in life is to decrease the stigma around mental health," says Alicia Tetteh. "Every project I touch is backed with that same purpose. ATTUNE means to make receptive or aware. This mobile application was created with that in mind and connect consumers to services our community so desperately needs." A new innovative health and wellness experience: Users can interact, share, and build relationships with providers and consumers like never before. 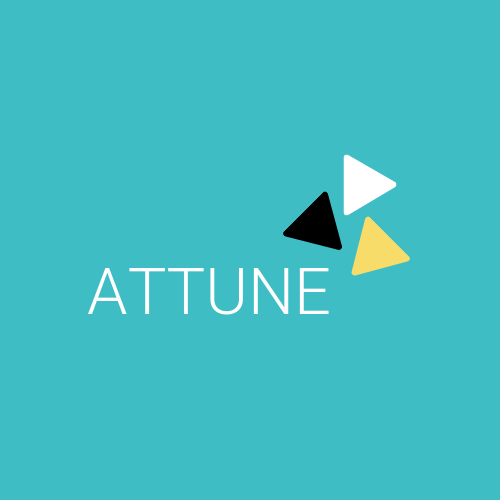 State of the art location technology: Attune includes geo-tagging technology and filtered searches for users to find health assistance within their community. Exclusive Therapist Hub: Built-in community for therapists to connect, collaborate and engage with other qualified medical professionals.